A new partnership will make the U.K. fashion design label the first brand with a dedicated channel. 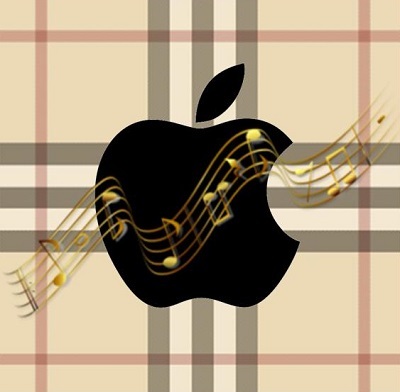 Recent reports have shown that Burberry and Apple Music have entered into a new deal that will make the luxury fashion designer the first brand to have its own dedicated channel over the streaming service. This channel will be hosted inside the streaming service’s “Curators” and will offer unique features. For example, the Burberry Apple Music channel will feature new British acts in live performance videos. This will include certain performances that will be exclusive to the channel, such as video from the Burberry Womenswear show that will be taking place later in September, in London. The Curators section of the streaming service has already played host to channels that have been established by genre experts, musicians, and even from music critics from such top publications as Pitchfork, NME, and Rolling Stone. The Apple Music channel is only the most recent in a spectrum of efforts that Burberry is making. The brand is attempting to bring its name closer to the music world, in an effort that it began a few years ago. Other notable projects that it has launched over the past few years have included the Burberry Acoustic series, which started five years ago as a route for the company to be able to boost the way people view it as a lifestyle brand by connecting with the indie music scene in the United Kingdom. This most recent partnership is also considered to be important as it represents the first time that Apple and Burberry have worked together since Angela Ahrendts stepped down as the chief exec for the designer in order to become the senior vice president of retail and online stores for the tech giant. Once Ahrendts made her way from Burberry to Apple, rumors have been swirling about partnerships that may form between the two brands, especially after the launch of the Apple Watch was first announced. It is not clear whether or not Ahrendts was directly involved in this partnership with Apple Music, but it may represent only the first deal of many that will occur between these two companies. Technology giant Apple reached the end of the roadmap that Steve Jobs had created to direct the company’s future last year. This roadmap has served as a guideline for several years and has helped the company remain focused on its primary interests, establishing a strong and reliable position in its industry. With the roadmap having reached its end, Apple has been left with limited guidance and has had to find new ways to remain an influential force in its industry. 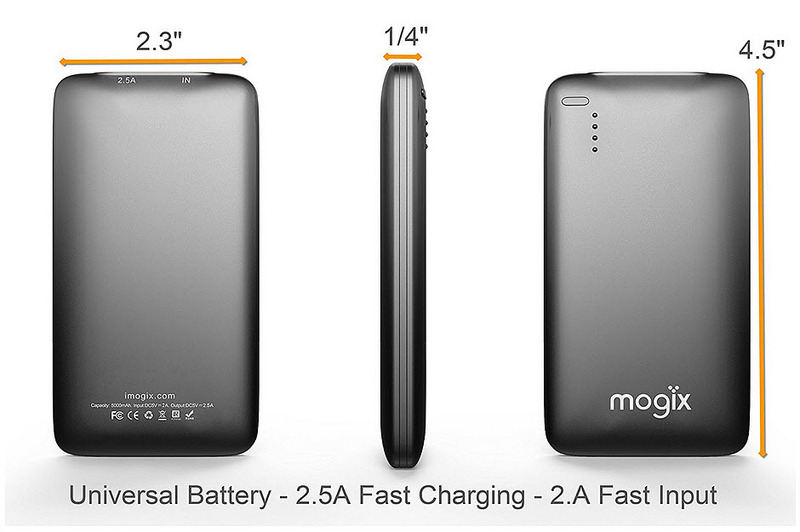 Unfortunately, this involved making some mistakes, but some of these mistakes may be rectified thanks to Angela Ahrendts. Ahrendts was officially hired onto Apple only three weeks ago and now serves as the company’s retail chief. She has a long history of success in serving as CEO for Burberry since 2006. During her time with that company, she was able to increase sales and mitigate losses by a significant margin. As Apple’s new retail chief, Ahrendts is aiming to take the company into a new direction by reshaping its focus on mobile payments and bolstering its presence in foreign markets. Under Ahrendt’s direction, Apple is set to become much more prolific in China, from a retail standpoint. The company intends to open new Apple Stores throughout the country in an effort to embrace the growing number of consumers that are adopting iOS devices there. Ahrendt also plans to improve the end-to-end sales experience in all Apple Stores, promoting product discovery, improving customer interactions with employees, and putting a heavier emphasis on mobile payments in general. Apple has had some setbacks over the past year that have placed it in a precarious position when it comes to the mobile space. Ahrendt is expected to help the company overcome the problems of its past and enter into a new era of success. She has already made serious changes to the company’s retail ecosystem that have been well received by her fellow executives and the company’s employees.